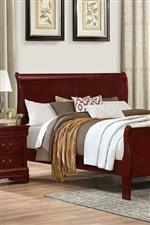 This transitional chest presents beautiful storage for your bedroom setting. 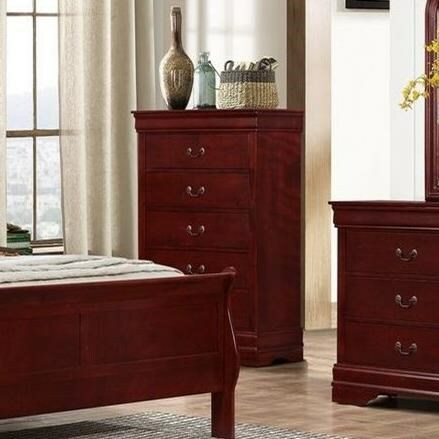 Featuring five drawers with bar pull hardware, this chest makes a wonderful addition to your home. 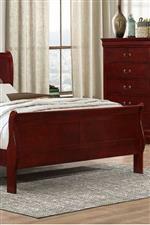 Completed with a martini cherry finish, this chest showcases timeless style and design. The 4937 5 Drawer Chest by Lifestyle at Miskelly Furniture in the Jackson, Pearl, Madison, Ridgeland, Flowood Mississippi area. Product availability may vary. Contact us for the most current availability on this product. Storage Five drawers with bar pull hardware.